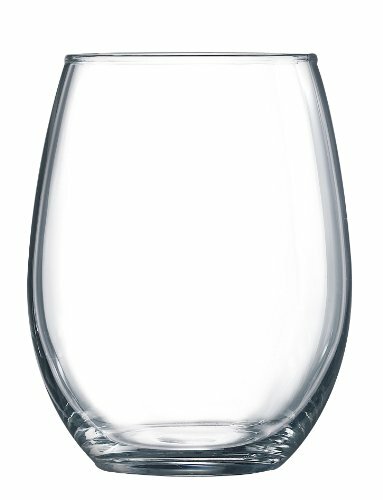 Arc International Luminarc Cachet/Perfection Stemless Wine Glass, (15 Ounce 6 Piece Set, Clear) (109786) by Arc International at Verve Wine Bar. MPN: 109786. Hurry! Limited time offer. Offer valid only while supplies last. Luminarc is the oldest brand currently sold by Arc, launched in 1948. Arc International is a French manufacturer and distributor of household goods.